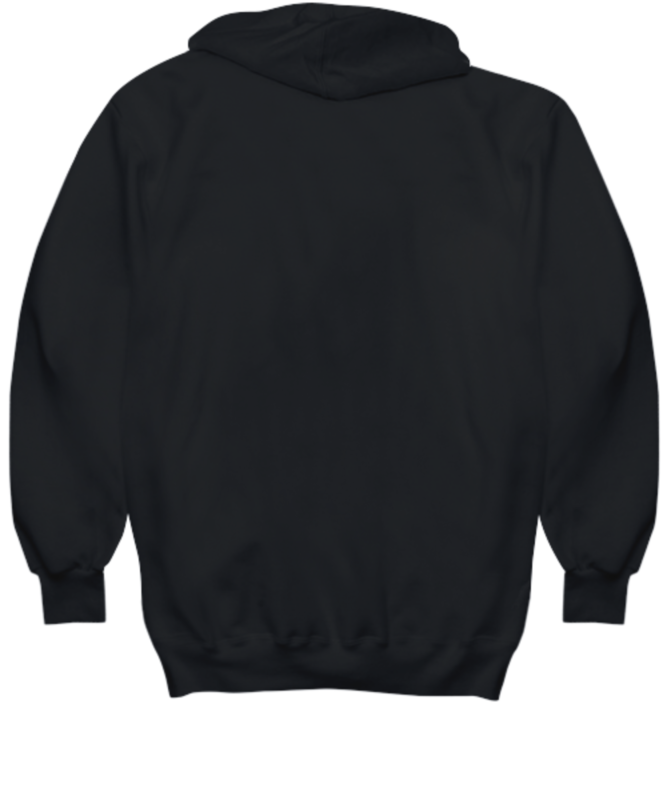 Do You Know A Man Who Would Love This? 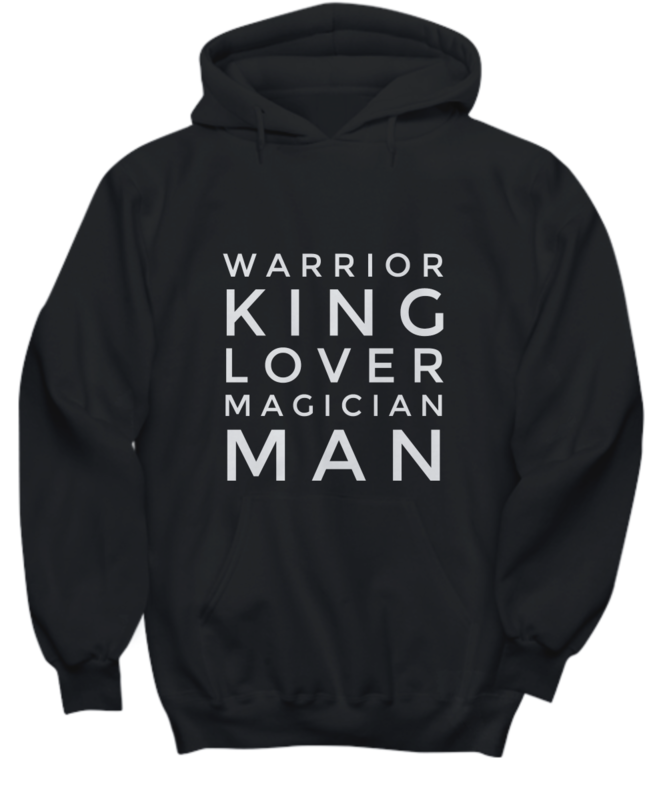 Warrior, King, Lover, and Magician are the four archetypes that makeup the ultimate man. Show the guys in your life that you think they've got it all!